En español l They're hiding in your fridge, in your cupboards, even in your underwear drawer. Yes, we're talking about the things you need to throw out or recycle to help keep both you and the environment healthy. Ladies, your “girls” need to be cradled in a supportive bra, which takes the weight off your shoulders and can reduce or prevent neck and back pain. A well-fitting bra also improves your posture and, yes, can help delay sagging as you age. 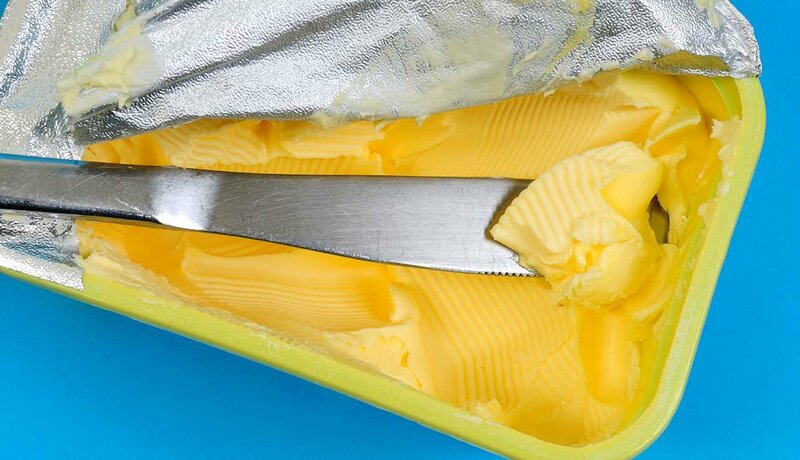 Not only do some margarines contain cholesterol-raising trans fat, but a moderate amount of real butter may be better for your health. A 2013 National Institutes of Health analysis found fewer deaths among patients who used butter instead of polyunsaturated margarine and oils such as safflower, corn and soybean. In 2006, the government gave nonstick pan makers until 2015 to eliminate a harmful chemical used in making the lining. If your pans are pre-2006 or scratched, it’s time to replace them. Check Earth911.com for recycling tips. 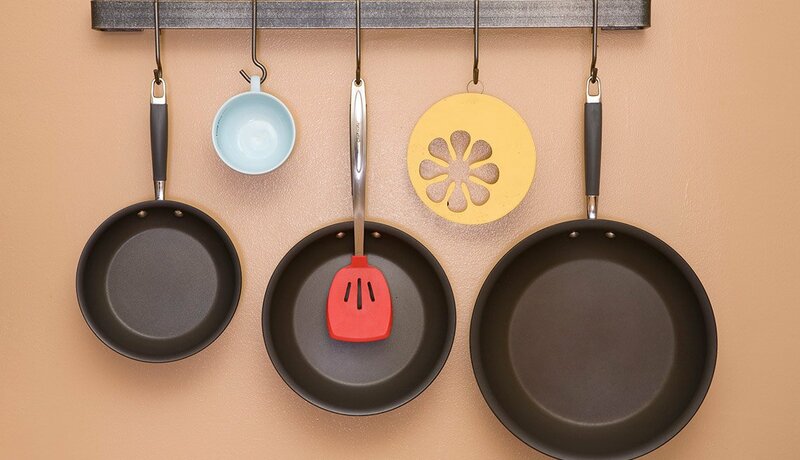 Calphalon’s ReNew program takes old pans (any brand) when you buy a new Calphalon cookware set. It’s time to kick the can. 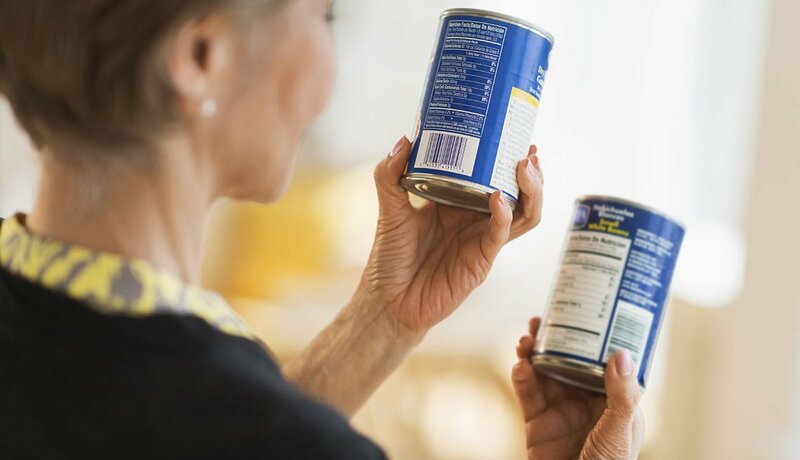 A 2011 Harvard study found that consuming canned soup daily for five days caused a 1,000 percent increase in the urine level of the chemical BPA, thanks to the can’s lining. BPA has been linked to reproductive problems in lab animals, and diabetes and obesity in humans. 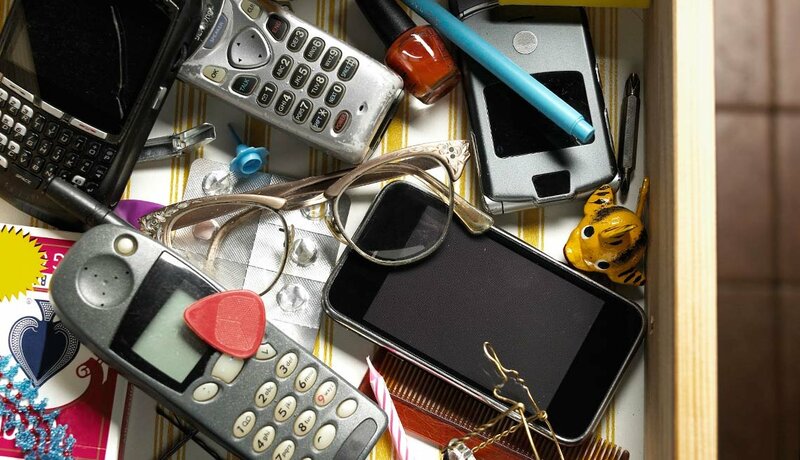 To figure out how — and where — to safely recycle old items, try the Environmental Protection Agency’s website or Earth911.com. If you want to sell them, try Gazelle.com, BuyMyTronics.com and Nextworth.com. You could also donate items to the National Cristina Foundation (cristina.org), which matches used equipment with an organization in need. 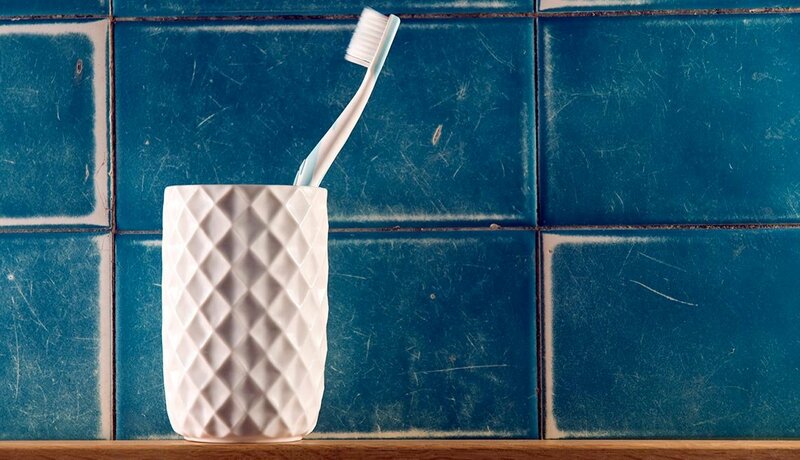 Just like the kitchen sponge that collects germs in its damp, dark crevices, your toothbrush can do the same. Replace it every three months or so, especially if the bristles look frayed, recommends the American Dental Association. Store it upright in an open container so that it can air-dry. Check the expiration date on your vitamins. 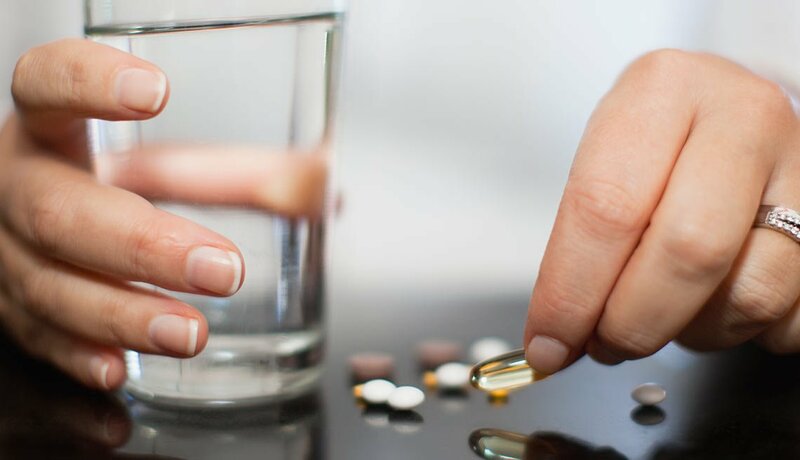 Although expired pills won’t make you sick, they can lose potency and prevent you from getting their full benefit. That’s especially the case if you’ve left them exposed to heat, light and air. Vitamins should be stored in a cool, dry place. Instead of letting them gather dust or take up needed storage space, donate them. Animal shelters always need towels and blankets for pet beds and cleaning up. How old is that container of leftover whatever-it-is in your fridge? If it’s older than four days, pitch it. 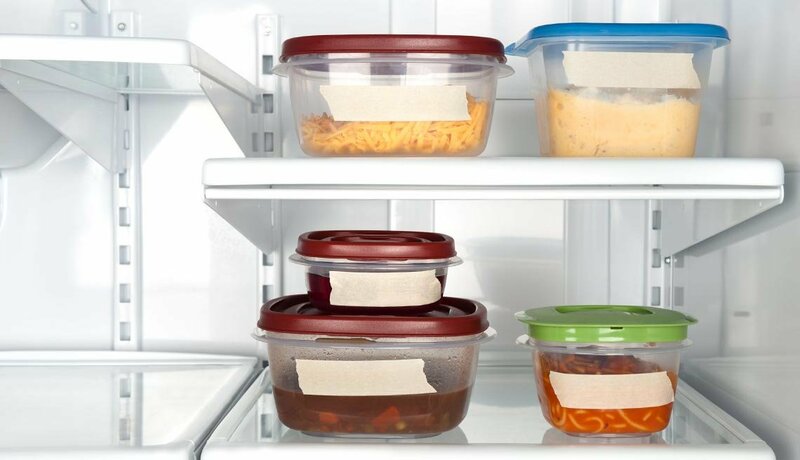 According to Foodsafety.gov, leftovers shouldn’t be stored for more days than that — or you’re just asking for a stomachache, nausea or worse. 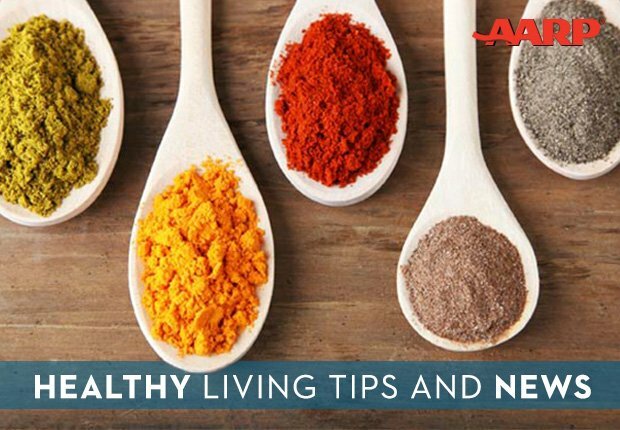 Find out how often you should wash certain household items like hand towels and more. 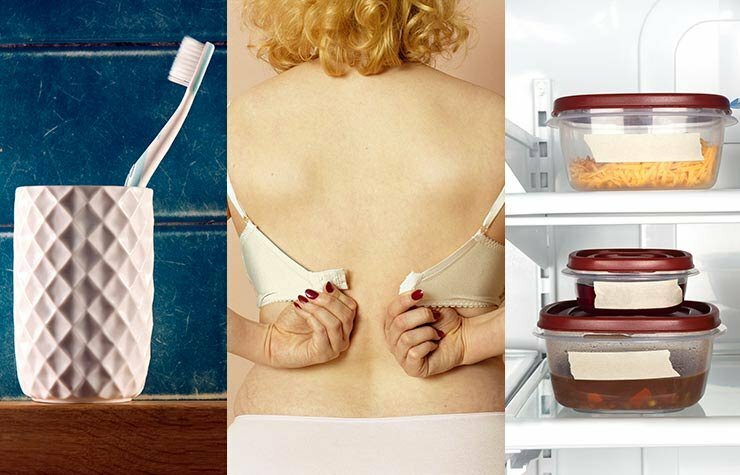 (Video) Nasty Things to Throw Away: Germs and bacteria are hiding in plain sight in items that you use everyday. 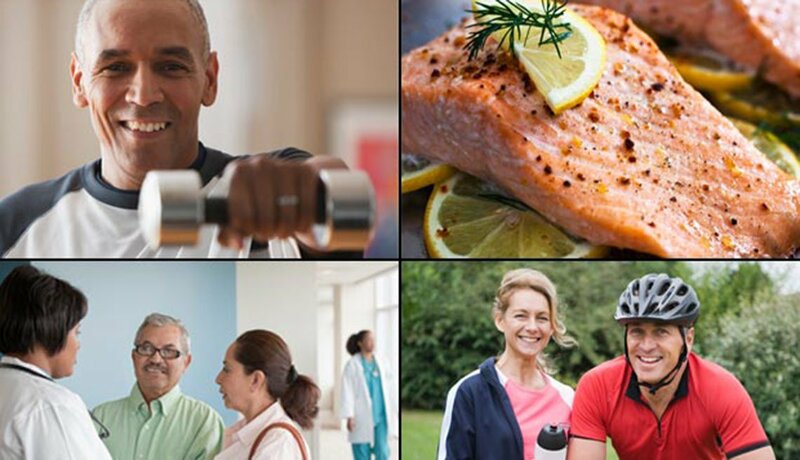 Before they take over and make you sick, here is AARP's list of the nastiest things you should toss out immediately!